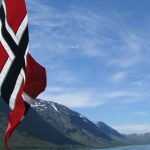 Norway’s government is proposing new methods of curbing competition of the state-owned Norsk Tipping gambling monopoly, including stricter monitoring of online gambling payment processing. 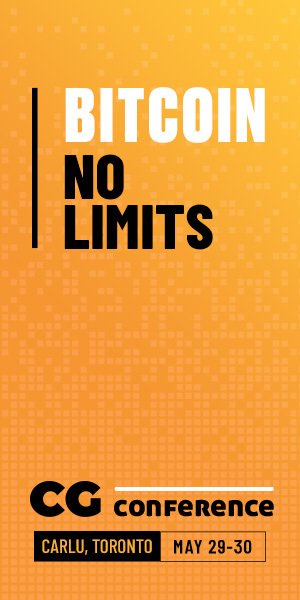 Last week, the Lotteri-og Stiftelsestilsynet (Norwegian Gaming Authority) began a consultation on its proposals to further restrict internationally licensed online gambling operators’ access to Norwegian gamblers. The consultation will be open until August 15. Among the NGA’s proposals are making it crystal clear that the law already requires local financial institutions to block transactions involving unauthorized online gambling operators (aka all of them except Norsk Tipping and Norsk Rikstoto). Despite this requirement, the NGA claims that Norwegians collectively make up to 40k daily transactions with international gambling sites. The NGA has previously ordered banks to stop processing online gambling payments using certain accounts, but some affected processors simply changed account numbers. The NGA now wants to be able to order banks to stop dealing with certain companies by name, rather than account number. To monitor the effectiveness of this activity, the NGA wants the right to compel the banks to provide transaction information regarding certain companies on demand, while offering the standard assurances regarding individual customers’ data privacy. The NGA hopes to have these new powers by January 1, 2019. 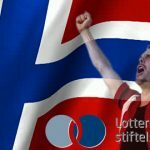 On Tuesday, local media outlet VG reported that a coalition of Norway’s opposition parties had managed to secure a favorable committee vote on six of eight proposed measures to strengthen the country’s gambling rules. These new measures are scheduled to be formally adopted by parliament on May 7. The measures include granting the NGA new powers to investigate companies that facilitate advertising and marketing of unauthorized gambling products and to impose financial penalties on companies found to be in violation of the rules. Also approved was DNS blocking of international sites serving Norwegian punters without local authorization, which was approved in lieu of of a more punitive IP-blocking proposal. 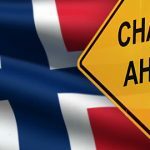 The DNS blocking will warn Norwegian punters that the site they are attempting to access is not operating under local authority, but won’t prevent access to the site if a customer chooses to proceed. 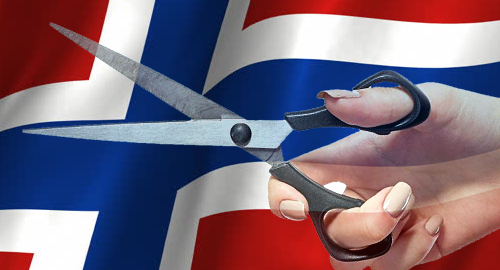 A more effective block was placed on Minister of Culture Trine Skei Grande’s efforts to loosen Norsk Tipping’s monopoly by launching a pilot program to license international gambling operators. However, Norsk Tipping will be required to curtail some of its marketing activities to ensure the monopoly isn’t preying on the nation’s problem gamblers. The monopoly just announced a record profit of NOK5.25b (US$665m) in 2017, 8.2% higher than 2016’s total, while its active customer base increased by 80k to 1.96m. 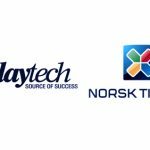 Norway’s opposition parties also want to see the nation’s oil-based pension fund divest its significant holdings in gaming companies, including Norsk Tipping. 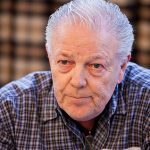 The fund reportedly holds NOK26b ($3.3b) worth of gaming company shares in its portfolio, including such familiar online operators as 888 Holdings, William Hill, Paddy Power Betfair, The Stars Group, Playtech and Betsson, as well as land-based casino operators Las Vegas Sands, SJM Holdings and Melco Resorts & Entertainment.